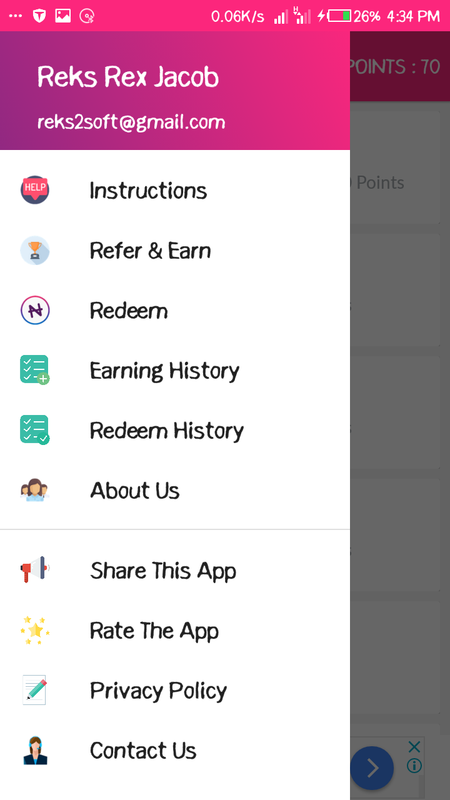 We have seen different type of apps that gives free airtime pass years such as Opera News, Zoto, GeoPoll, TopUp Africa and Mcent Browser that gives you free airtime credit without any stress and now another amazing app has finally joined the line, and it called "InstaNaira App"
InstaNaira App is the latest free Airtime App in Nigeria that reward you with Points which turns into free airtime, real money and PayPal funds when you install the app, open it daily and watch videos. With InstaNaira you can easily make extra money for yourself. All you need is to download InstaNaira App. Open the App daily to Earn Free Airtime and cash, Watch Videos to Earn Free Airtime and cash. 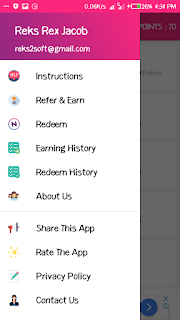 Refer your friends to the App to Earn More. InstaNaira is a newly developed app that is available on Playstore with over 5,000 downloads at the moment. However, is an app that pay users for watching videos, referring of friends and opening of the app on a daily basis. Additionally, it’s created by Mayor Play Media. » By downloading and installing the app and opening it daily. Any day you open the app, you earn 20 Points. » By watch sponsored videos on the platform. The points allocated to the videos are not the same but different. » By referring your friends via sharing of the app and your Referral Code. WHERE CAN I DOWNLOAD INSTANAIRA APP? If you are interested in making extra cash on your phone, you can download InstaNaira App by Clicking HERE. Sign up and use JmeziS as your referral code. You will earn 50 points as well as the person that referred you. ^ 1,000 points gives you N300. ^ 2,000 points gives you N600. ^ 4,000 points gives you N1,300. ^ 8,000 points gives you N2,600. ^ 10,000 points gives you N3,300. • You can also cash out by sending the money to your PayPal account. NOTE: It takes 25 business days for your money to be sent after requesting for payouts. So those of you that are looking for free airtime and money to PayPal this your time. 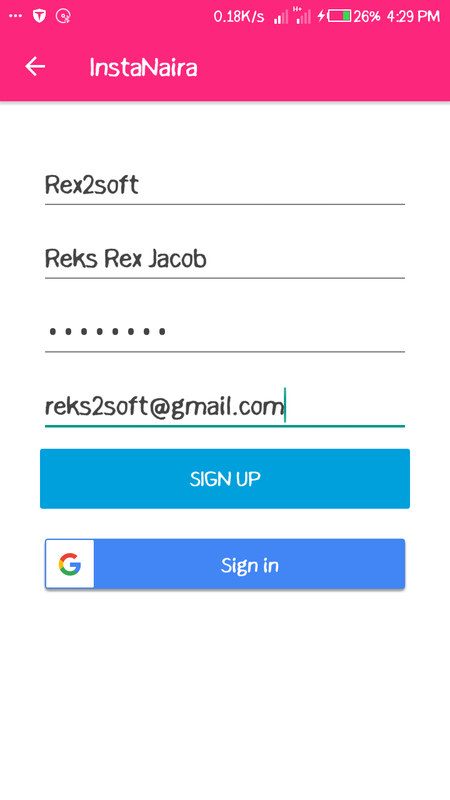 What are you waiting for start earning some points and get free airtime and money to your PayPal account. By downloading and installing the app and opening it daily. Any day you open the app, you earn 20 Points.